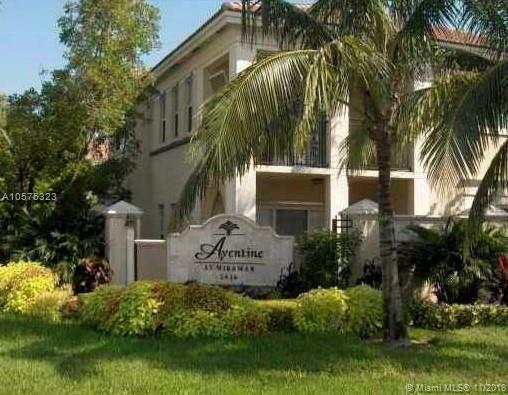 Very nice 1/1 in Aventine at Miramar, unit is rented and is perfect for investors, as well as owner occupants. 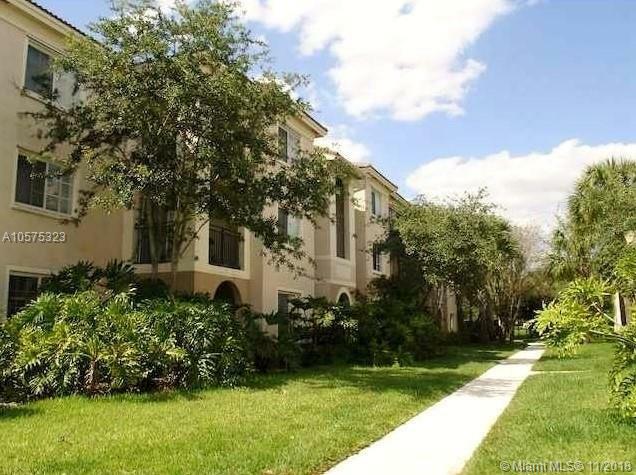 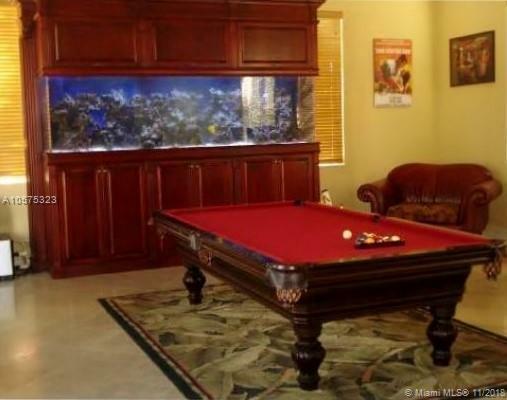 Gated community close to major highways, restaurants, Miramar City Hall, and shopping centers. 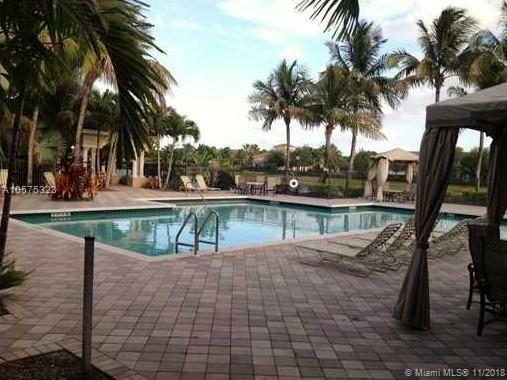 The community also offers many amenities, pool, clubhouse, bbq area, child play area, etc.